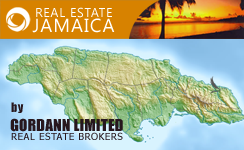 Villa for rent Jamaica. 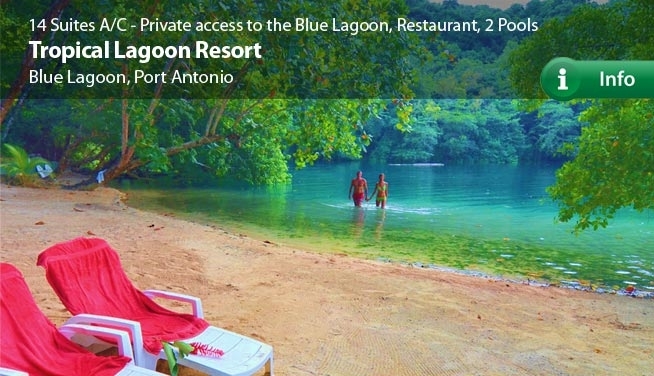 Luxury villas and small hotels in Port Antonio Jamaica. One of the best villa on the Blue Lagoon. 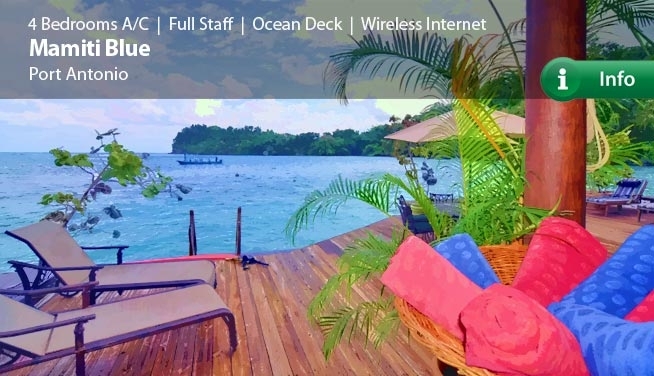 This elegant and spacious four-bedrooms is a great choice for an unforgettable experience in Port Antonio. Gorgeous ocean front 4 bedrooms villa. Private deck on the water, swimming distance from the Blue Lagoon. Picturesque two independent studios in villa. 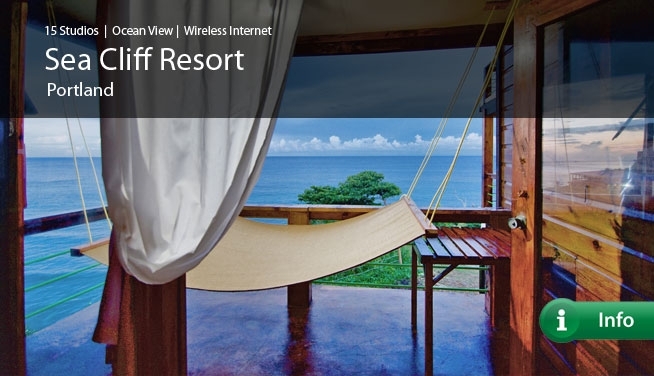 Spectacular ocean and Blue Mountains view, few minutes from the main beaches. Nestled on a lush hillside that descends to the beautiful, world famous Blue Lagoon this hidden gem offers a lovely mix of modern style in the midst of truly verdant rain forest surroundings. Charming and private 4 bedrooms oceanfront villa with infinity pool and private access to the sea. 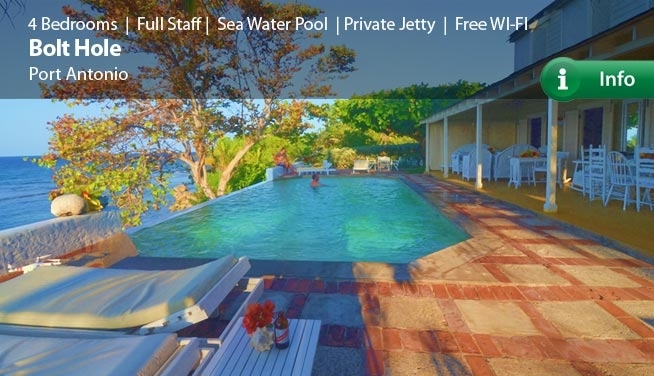 Beautiful romantic two bedrooms cottage on the sea, recently renovated, with just steps away from itâ€™s private beach located near Folly at the edge of Port Antonio. A special place that was created for friends and family, for relaxation & laughs and for memories that will last a lifetime. 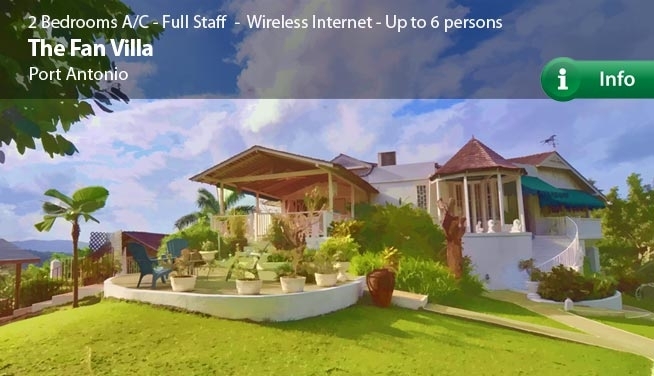 15 Studios Tropical Resort on the beautiful north coast of Jamaica with gorgeous panoramic sea view , restaurant and bar. There's no place like a well-appointed villa on the sea. 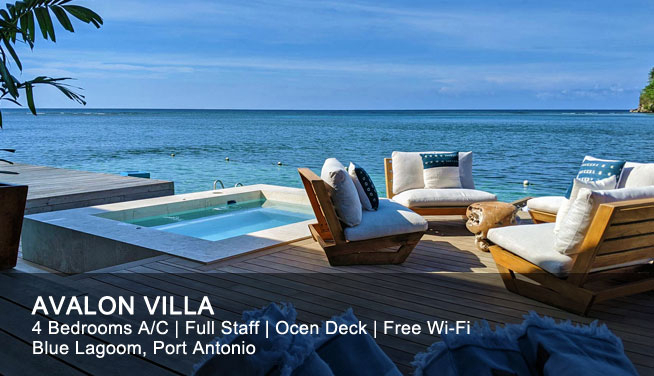 In this elegant villa at Jamaica's world-renowned Port Antonio, you'll never want to leave. This luxurious 6-bedrooms villa sleeps a total of 12 guests. 15% Special Discount for booking in June 2019. Hurry Up! Port Antonio is for the adventurous, eco-conscious luxury traveler looking for a tropical retreat and an unhurried vacation experience. 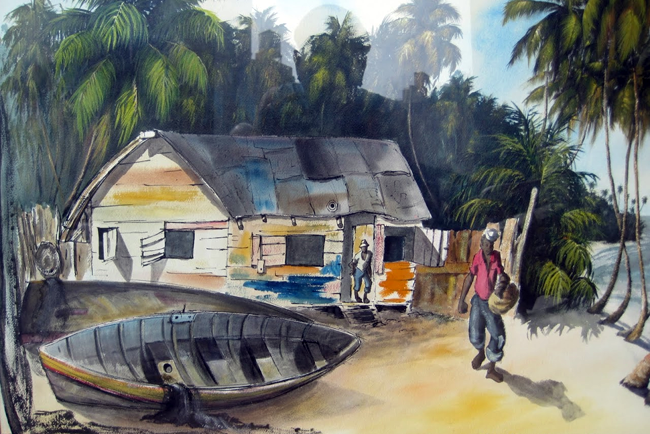 Known internationally as the hidden jewel of the island, Port Antonio is home to some of the most stunning jungle and sea topography the world has to offer! We selected and feature a limited number of villas, each unique in its own way and unlike other online agencies, we operate on site! Being here we will gift you with our 20 years experience of the area and always available to assist you promptly. All villas include personalized "Signature Service" thanks to trained, experienced, and friendly staff. You can expect authentic warmth and efficient service! At the end of the day, it’s all about people. 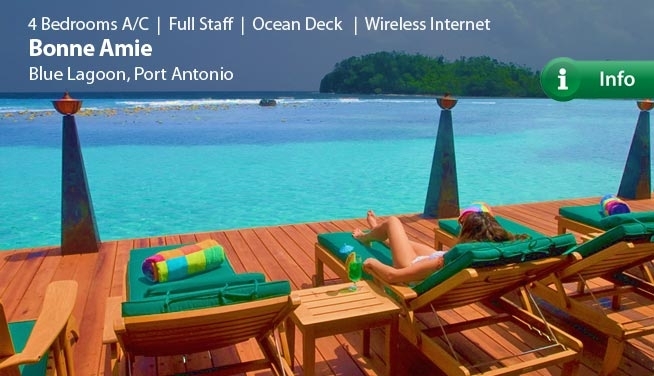 Port Antonio is the connoisseur’s choice for finding a refuge capable of recharging your batteries! Portland's vibrant land and seacapes, tropical colors and lush, breathing jungles, air and water quality and, diversity of organic foods comprise the very essence of healthy living! "Add your name to a legendary guest list!" Smoking ganja is (almost) still illegal Under the new law, a person is only allowed to smoke ganja in a privately occupied residence not being used for commercial purposes. Your Portal to Jamaica! If you work or if you Jam!